Hi Guys! 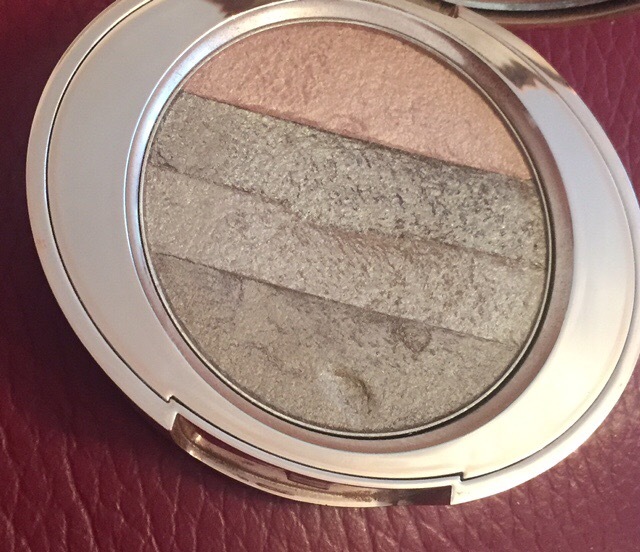 So today’s post is a review on a drugstore highlighter! 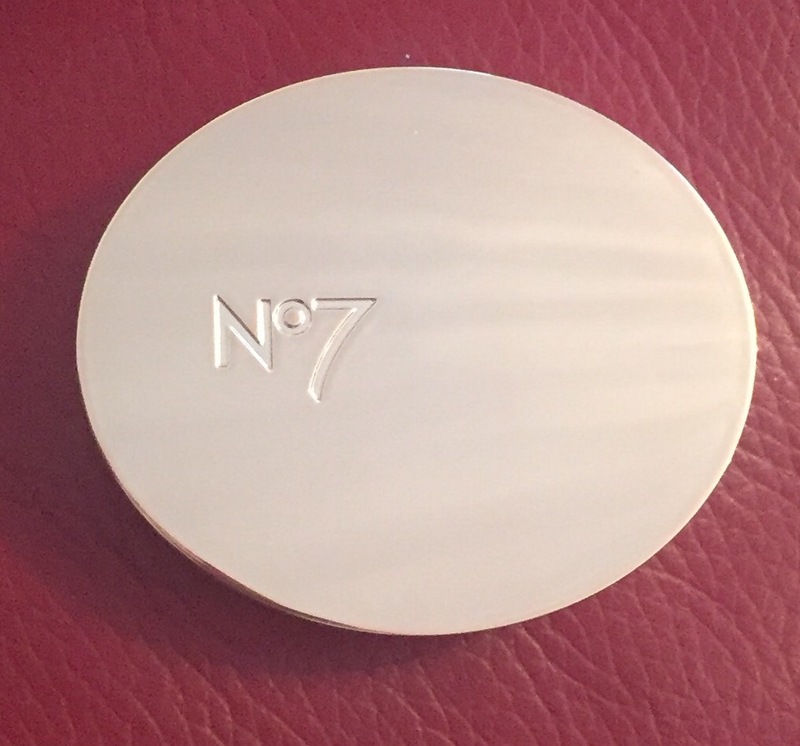 So the drugstore highlighter I have been loving recently in the no7 one! It’s so shimmery and really makes you’re face glow! This highlighter is really pigmented and I would say it can last quite long to be honest. The highlighter has really gorgeous shades; pink,gold,bronze and a shade that I’m not to sure how to get through but it’s like a greyish silver colour! It’s not only the product it’s self that’s perfect, so is the packaging! The packaging is like a rose gold colour, it looks stunning! I would defiantly say this has to be a fave after the Mac ‘global glow’ one! I would really reccogmend this! I can’t find the link you can purchase it from but I brought mine from Boots.